Finally Microsoft and Adobe released a fix for the poor update that they pushed on 29.12.2015 which lead to crashes in multiple applications including Folder Size. We are sorry for the inconvenience, but Microsoft and Adobe are the ones to blame for putting us and you in this situation. Do not forget to share this post with your friends and relatives as most likely they are struggling to get their applications up and running too. 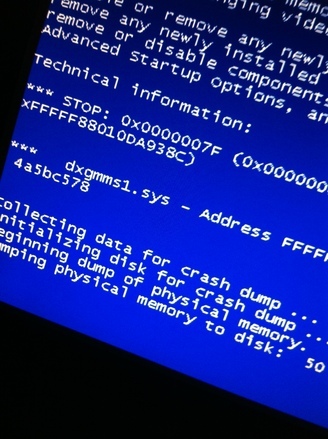 This entry was posted in Information and tagged Crash Internet Explorer Windows 10, Crash Microsoft Edge In Windows 10, Flash, Flash Crash, Flash Player, Flash Player Crash, Flash Player Crash Windows 10, Flash Player Update, Internet Explorer Windows 10 Crash, Internet Explorer/Microsoft Edge In Windows 10, KB3132372, KB3133431, Microsoft Edge In Windows 10 Crash, Windows 10, Windows 10 Flash Player Crash, Windows Update Crash, Windows Update Crash Adobe Flash, Windows Update Crash Applications That Use Adobe Flash on January 6, 2016 by MindGems Support.